City of entertainment above all, by day and by night, Rio de Janeiro attracts on its lively beaches and extravagant carnivals thousands of tourists. 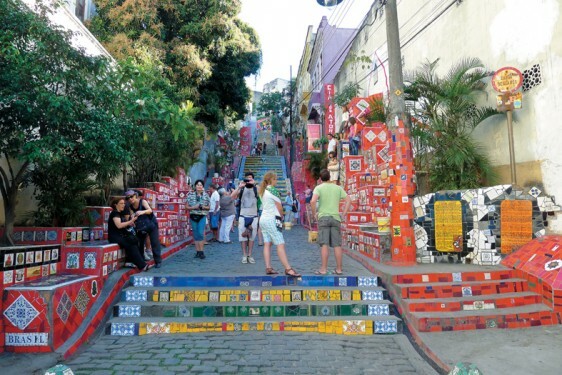 This town in the south east of Brazil, is the capital of the State of Rio de Janeiro and one of the most important cities of the American continent. 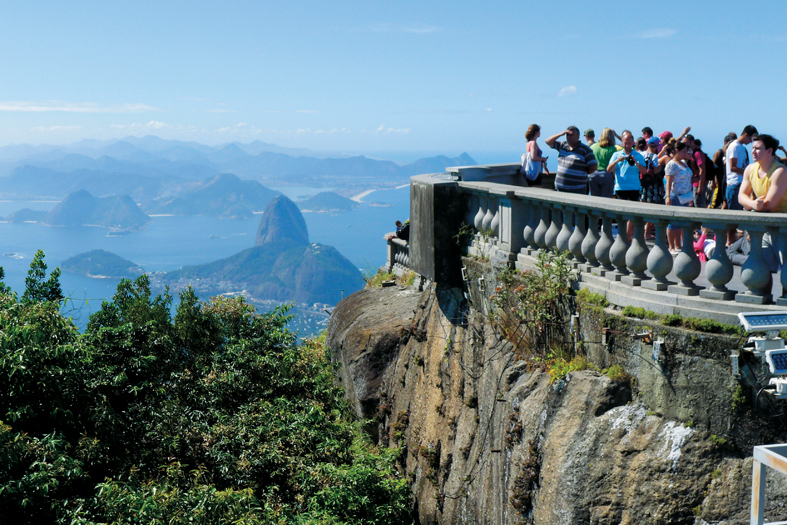 Prestige takes you to Rio de Janeiro to discover its fascinating wonderland. 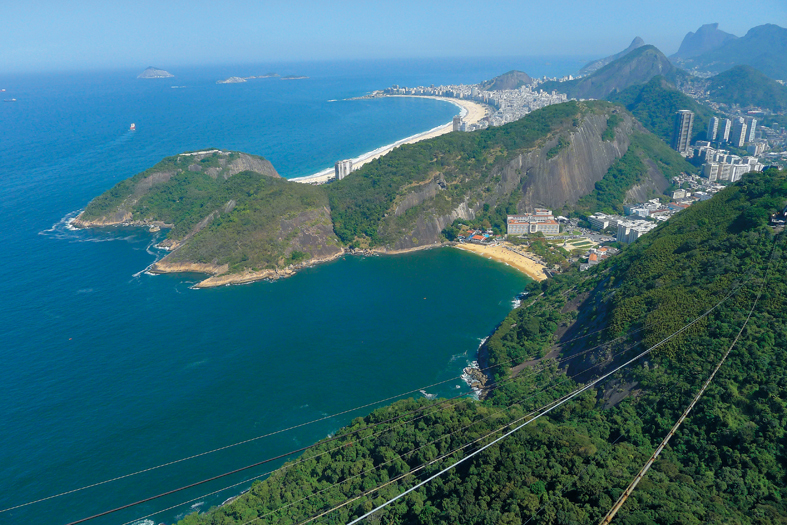 Bordered by the beautiful Tijuca Forest, Corcovado is one of the most attractive places of Rio de Janeiro. 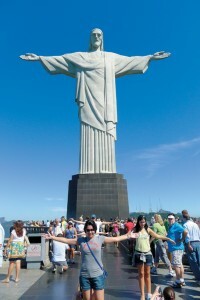 It is the famous statue of Christ the Redeemer that makes the touristic fame of Corcovado. Created in 1931 by French sculptor Paul Landowski and the Brazilian architect Heitor da Silva Costa, this impressive masterpiece stands on the summit of Corcovado at a height of 710m. 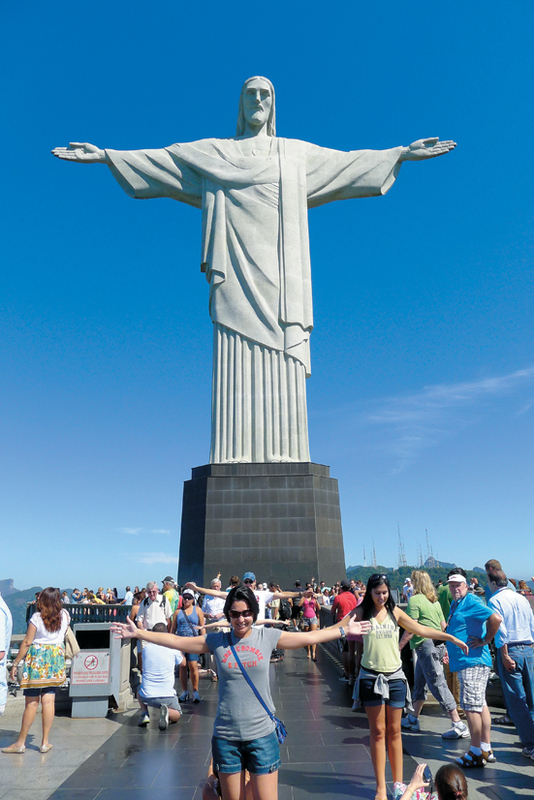 In 2007, the statue was chosen as one of the Seven Wonders of the World. 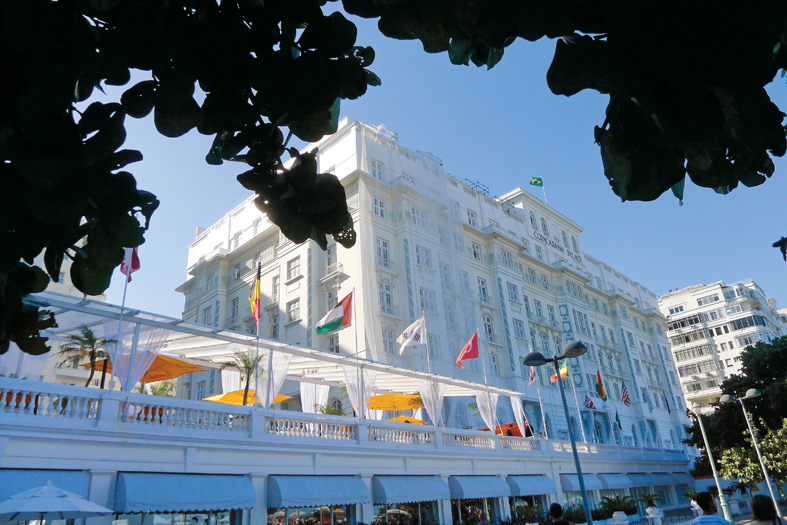 With its luxury Copacabana Palace hotel, built in 1923, Copacabana beach attracts more and more tourists each year. It is populated by hundreds of vendors of drinks, sunscreen, hats, sandals and kites who display their wares throughout the day. The Ipanema beach is too, one of the favorite beaches for foreigners. 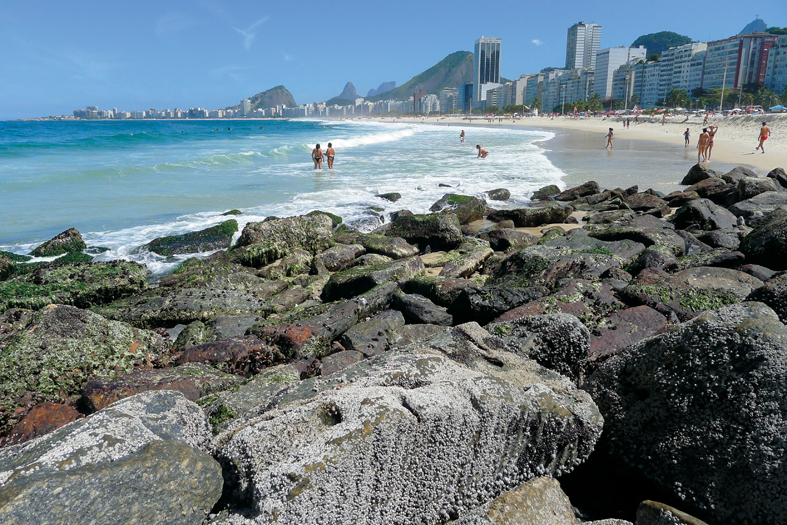 Less extended and less noisy than Copacabana, Ipanema is considered the most romantic beach of Rio de Janeiro. This is the place of appointment for youth and the gay community. 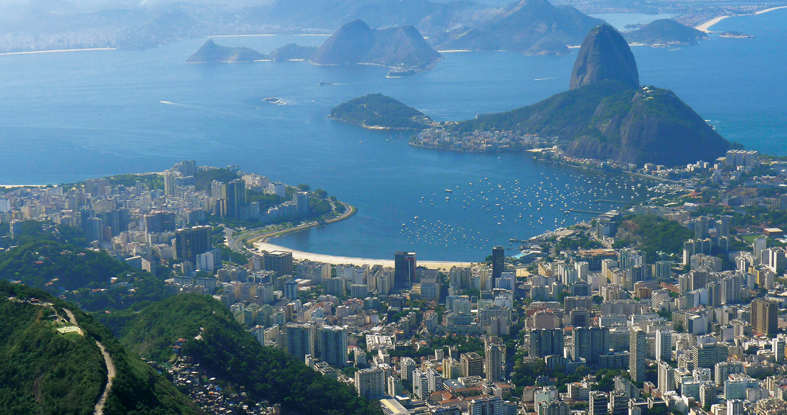 Ipanema is also the most popular fashion center of Rio de Janeiro. Visitors are fascinated by a variety of luxurious shops and shopping centers. 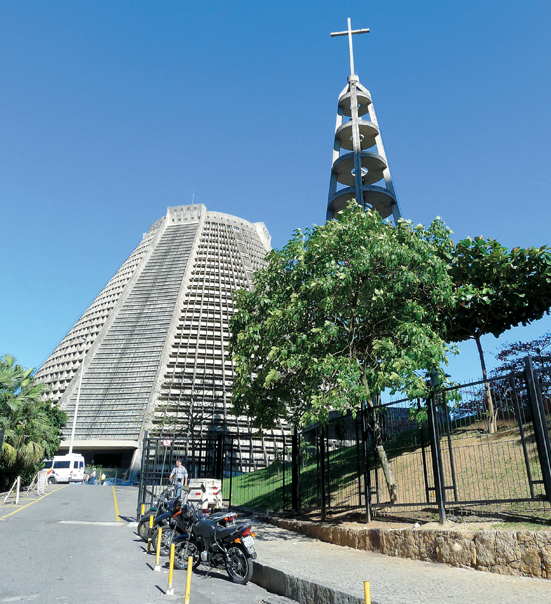 Built between 1964 and 1976, the Metropolitan Cathedral Saõ Sebastião seduces visitors with its very unusual and modern architecture. Its avant-garde lines remind us of the pre-Columbian pyramids, symbol of union between the old and the new world. The colors of stained glass, green, red, blue and yellow- symbolize respectively the unique church, holy, catholic and apostolic. This religious monument leaves no visitor indifferent. Some appreciate its design as a modern pyramid, others are attracted by the simplicity of its interior of constant brightness inviting to meditation and prayer. 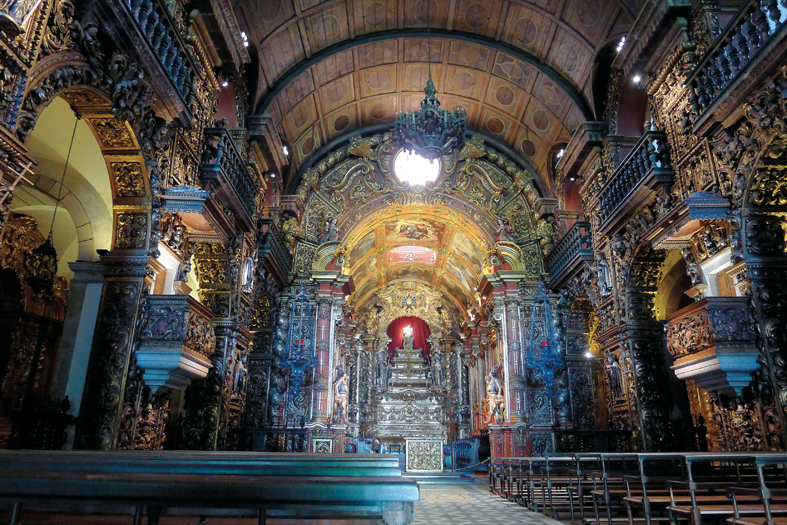 The Metropolitan Cathedral Saõ Sebastião is currently the seat of the Catholic Archdiocese of Rio de Janeiro. It can house more than 20,000 worshipers. Located in the center of Rio, in the district of Cinelandia close to the National Library and the National Museum of Fine Arts, the Municipal Theater of Rio de Janeiro hosts since decades the greatest operas, ballets and plays from the whole world. The visitor is impressed by the luxury of the interior spaces. Roman columns, stairs and railings in white marble, pink, green and orange and painted ceilings in the Michelangelo style make the beauty of the place. And it’s not all. A huge amphitheater with 2,800 seats, storey balconies and its dome decoration invaded by plump angels remind us of the XVIIIth century. This building is currently dedicated to performances of dance and music. It is the seat of the Municipal symphonic orchestra of Rio de Janeiro.